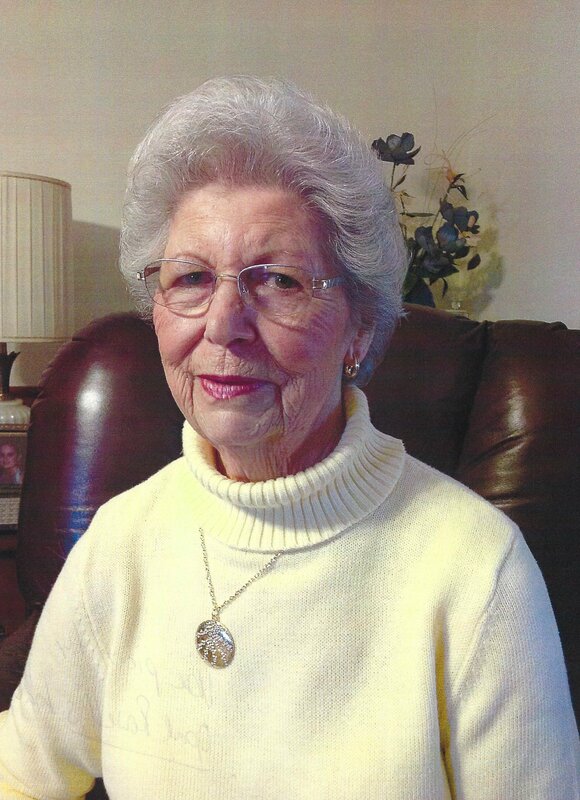 Opal S. Rowell, 81, passed away Wednesday, March 27, 2019, at Baptist Desoto in Southaven, Mississippi. A visitation will be held Friday, March 29, 2019 from 6:00 p.m. to 8:00 p.m. at Twin Oaks Funeral Home (290 Goodman Road East, Southaven, MS 38671). A funeral service will be held also at Twin Oaks Funeral Home on Saturday, March 30, 2019 at 10:00 a.m. Interment will follow at Twin Oaks Memorial Gardens. Dr. James Adams will officiate. Twin Oaks Funeral Home is in charge of arrangements. Opal is survived by her daughter, Shirley (Phillip) Santucci; son, Michael Price; step-son, Carter (Cindy) Rowell; step-daughter, Patricia Lewis; four grandchildren, Brian (Tracy) Rowell, Chelsea (Turner) Cole, Nathan Rowell, and Sarah (Aherin) Dickson; two great-grandchildren, Hudson Rowell and Norah Dickson; four siblings, Betty Putt, Sarah (Danny) Parker, Patsy (Jerry “Judge”) Avery, and Jimmy Smith; and her grand puppy, Roxie. Opal was preceded in death by her loving husband of almost 30 years, Carter “Mack” Rowell, Jr.; parents, John William Smith and Hermie Lee Roland; sister, Elizabeth Dawson; brother, Charles Smith; step-daughter, Barbara Rowell. In lieu of flowers, the family asks to make memorials to your choice. I am so very sorry for the loss of your Mother, she was such a precious lady. There is comfort knowing she is no longer suffering. I know you will miss her dearly. I will keep you in my prayers. I’m so sorry to hear about your mother’s death. I know you will miss her greatly. Sorry for you lost Shirley. Sending prayers.